"As always, friendly as well as very professional and helpful. Good experience, always!" "Everything from start to finish was so professional and more than expected." "Good experience and will go back to see Dr Cohan." 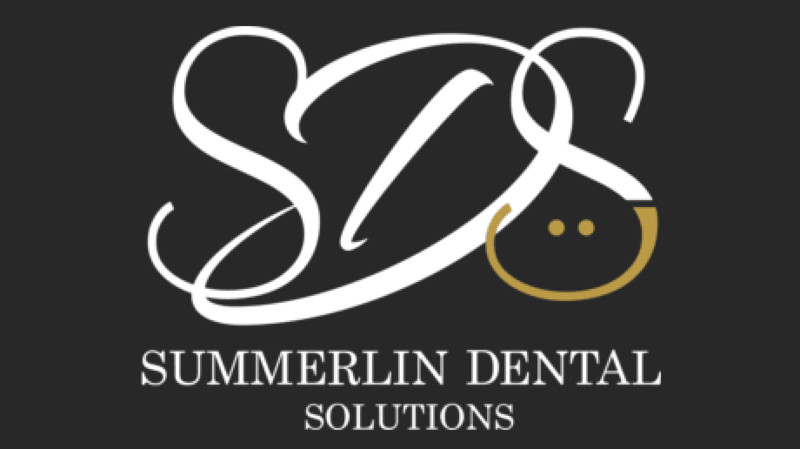 The offices at Summerlin Dental Solutions are equipped with all of the latest state-of-the-art technology, ensuring that patients are treated with the most advanced tools available in modern dentistry. Every exam room at Summerlin Dental Solutions has two screens in it: one for Dr. Cohan to use, and another for the patient to see everything that she’s doing. This setup allows patients to truly understand their conditions and treatment options, and be an active collaborator in the pursuit of optimized oral health. Consultations are always free, come in and chat! Whether you have dental insurance or want to use other options, we can help you. We welcome cash, personal checks, and most major credit cards, which permits you to participate in our prepayment discounts. Our office also welcomes most major insurance plans. Even though dental insurance is a private agreement between you and your company, we will file your claim, deal with all the paperwork, and help you get your maximum insurance benefits. Ask us about our simplified financing options in the form of interest-free, flexible monthly payment plans you can apply for right in our office. Invisalign uses clear plastic aligners to straighten the teeth, and thanks to their subtle appearance, you’ll be the only person who knows that you are wearing them. Plus, they are easily removable, meaning you can take them out whenever it suits you, such as when you eat, brush your teeth, or attend a special event. Professionals, check. Sparkling office, check. Amazing dentistry in a calm, clean atmosphere. Thanks Dr. Cohan! I have gone to dentists before that were always in a hurry! Not this time. Dr. Cohan was great took her time and explained everything to me. Best dental visit I ever had.